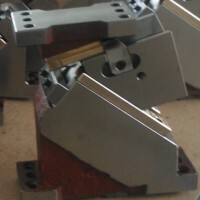 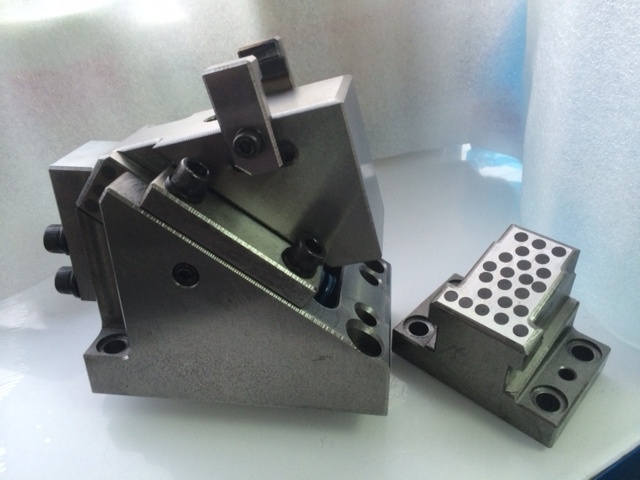 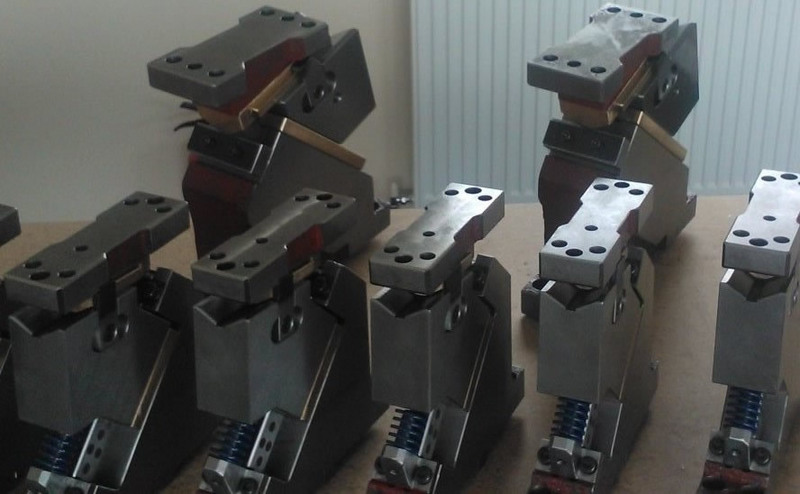 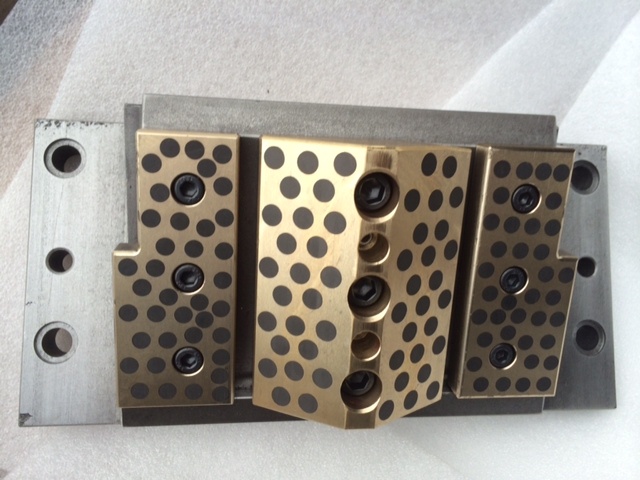 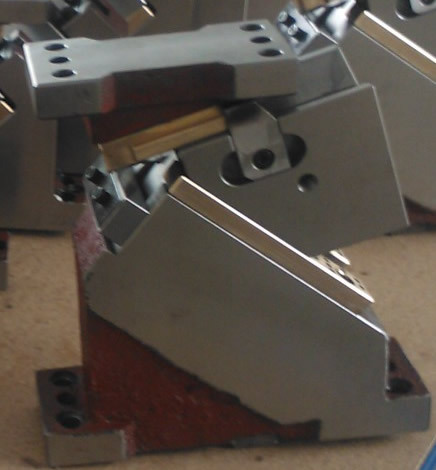 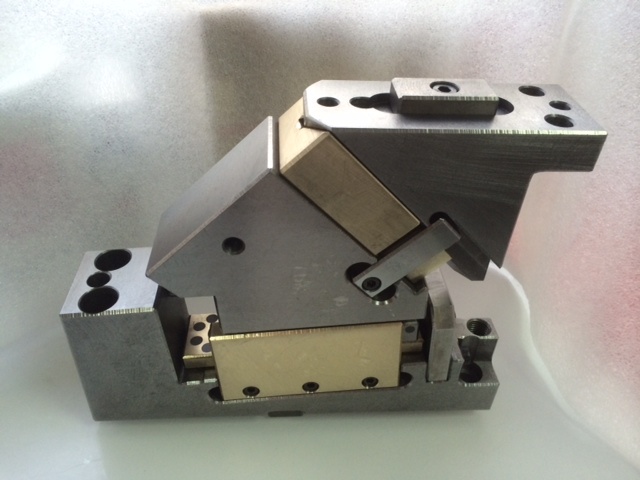 We supply Aerial and Die Mount Cam Units that are used in the Automotive Metal Stamping industry for Press Tool Stamping Dies. 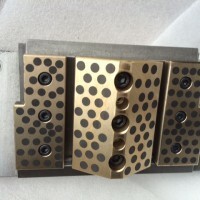 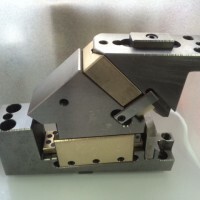 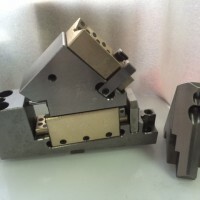 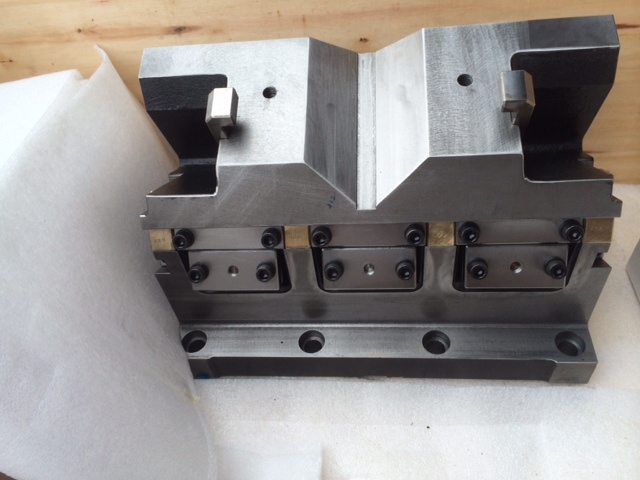 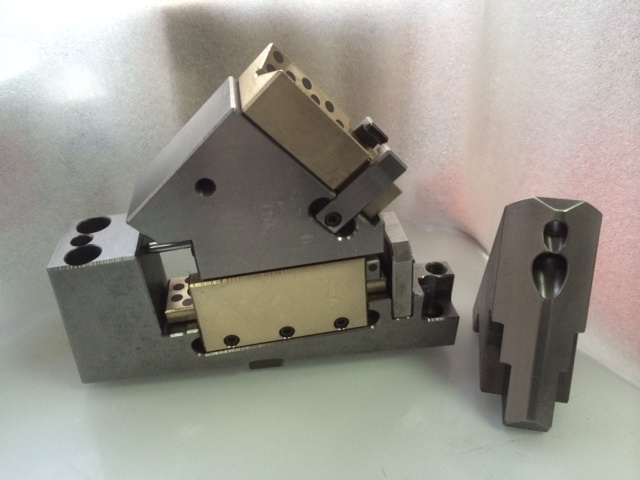 Our Cam Units are used when the Press motion needs to be redirected to another angular motion when Piercing, Trimming, making a flange or Forming in the Stamping Die. 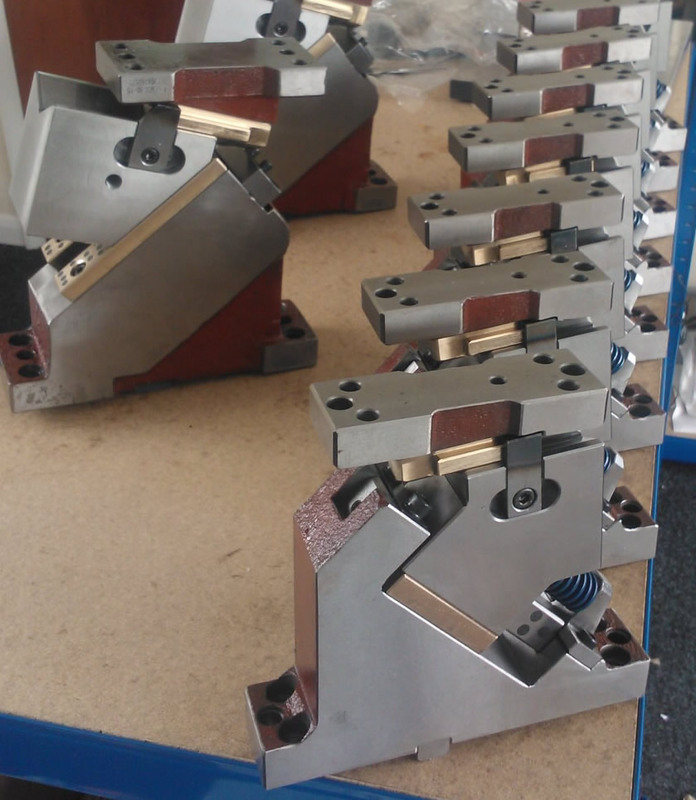 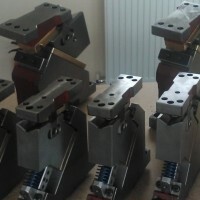 We manufacture our Cam Units to the VDI, NAAMS and WDX Standards. 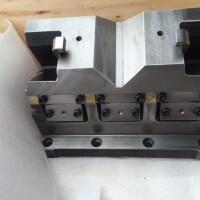 Various cam angles are available to suit most applications and Oilless self-lubricating wear plates are fitted to the Cam Units to prolong the cam life. 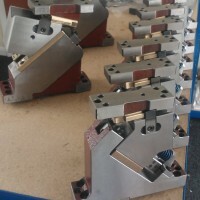 Please let us know your requirements and we will quote you accordingly. 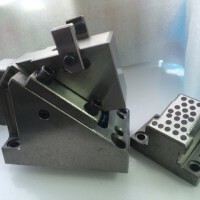 If you cannot see what you need, please call us as we can Global source for you.